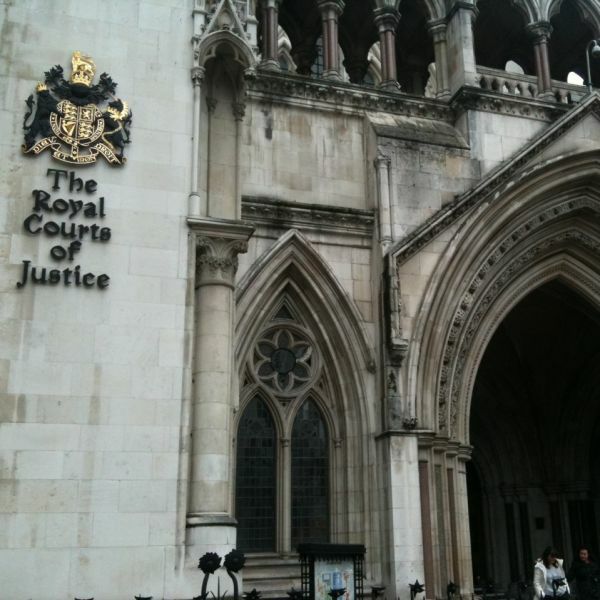 High court rejects legal challenge by Friends of the Earth and Frack Free Ryedale to the decision by North Yorkshire County Council to grant planning permission to hydraulically fracture the KM8 well. A High Court Judge has rejected a legal challenge by Friends of the Earth (FoE) and Frack Free Ryedale (FFR) to the decision by North Yorkshire County Council to grant planning permission to hydraulically fracture the KM8 well. FoE and FFR had argued that the Council had acted unlawfully when granting planning permission, as it failed to take into account climate change impacts from the burning of natural gas to generate electricity at the Knapton Generating Station, some 7 miles from the Kirby Misperton A wellsite (KMA), and failed to protect the area from long-term damage by misdirecting itself in law that it could not impose the Applicant, Third Energy, to pay a financial bond to cover the cost of site restoration or damage.